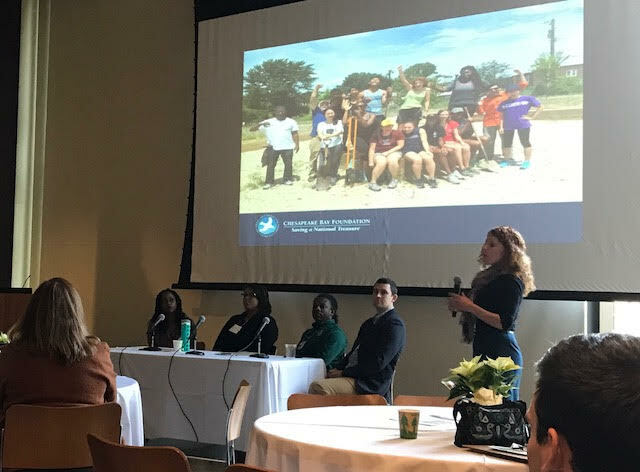 Featured Guests included Florence Williams, Author of The Nature Fix; Dr. Sacoby Wilson, University of Maryland; Mark Bouman, Chicago Wilderness, The Field Museum and the day featured case studies and stories from: Philadelphia, Chicago, Prince Georges County, Howard County, Annapolis and Baltimore. 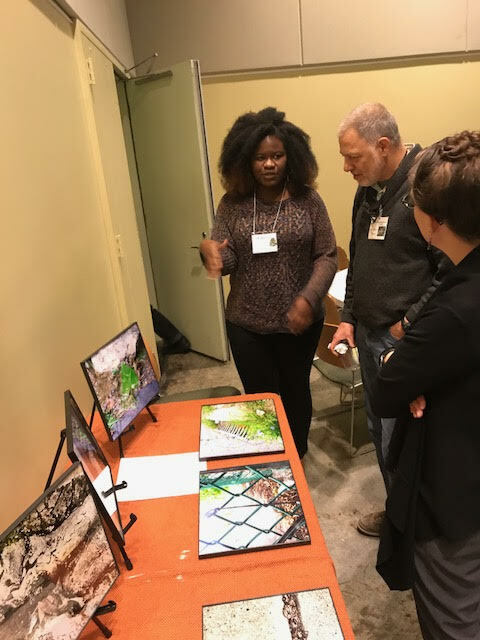 Activities included registering observations on iNaturalist, visiting an urban food system, and hearing from participants in Blue Water Baltimore's Photo Voice project. Reginald Moore the Baltimore City Director of Recreation and Parks was there to welcome the event and Joanne Throwe the Deputy Secretary of Maryland Department of Natural Resources Kicked off the discussion for the day. A follow up survey indicated that over 95% of the attendees would be interested in attending the event again if held on an annual basis. 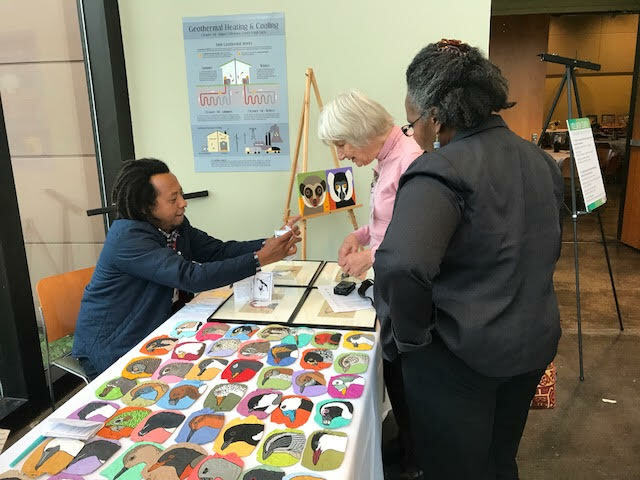 Participants of the event included professionals from the public health, natural resources, education, planning, energy, Communities and academic research sectors. One participant stated, "I found this event incredibly insightful and useful. I work in energy, and it crosses paths with many different areas - public health, planning, green initiatives, etc. I walked away with a deeper appreciation for and understanding of the need to incorporate time with nature into one's daily routine".